Home › Preview › Today: Mise en Scene live in studio! Today: Mise en Scene live in studio! Be sure to tune in today at 4:30 PM to This Great White North, where we’ll be featuring a very special 90-minute South By Southwest edition on this, the second-to-last day of the world’s largest music festival. We’ll have special guests Mise en Scene, the Winnipeg-based duo of Stefanie Blondal Johnson and Jodi Dunlop, in our studios for an interview and live performance. Don’t miss it! 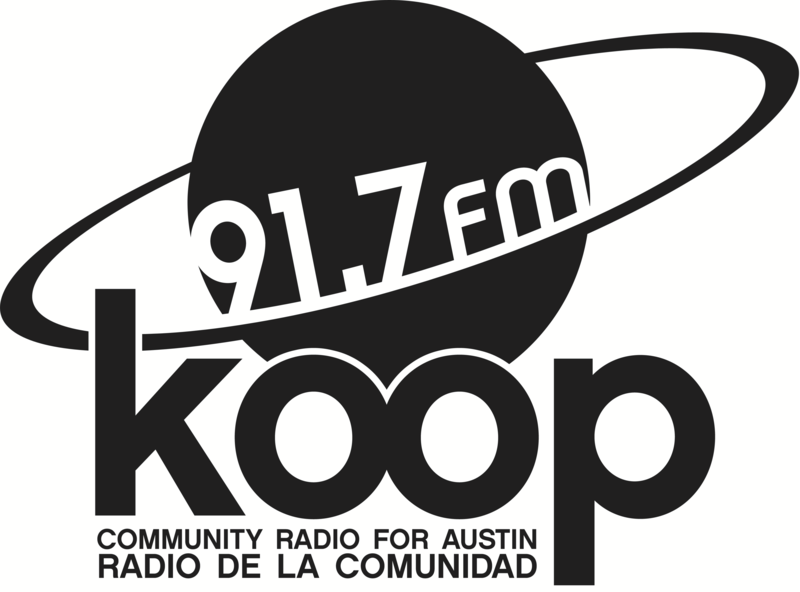 Join us every Friday from 4:30 to 6:00 PM for the best in independent Canadian music, broadcasting from beautiful Austin, Texas on KOOP 91.7 FM and worldwide at KOOP.org.